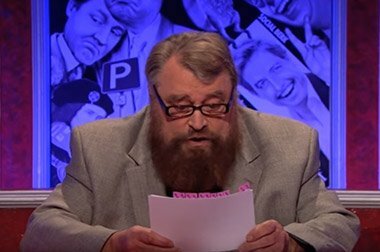 Brian Blessed OBE is an English actor famous for work on the stage, television, radio and in films. 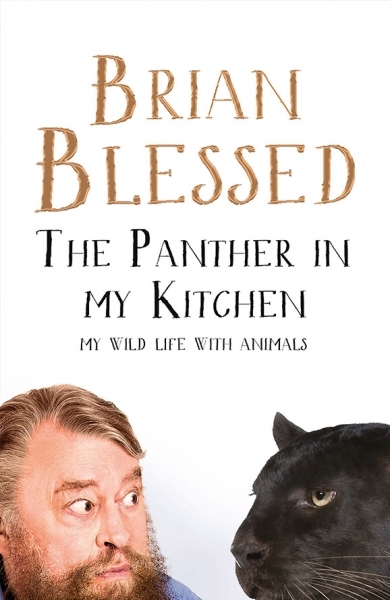 Brian’s acting credits are wide-ranging and high profile. 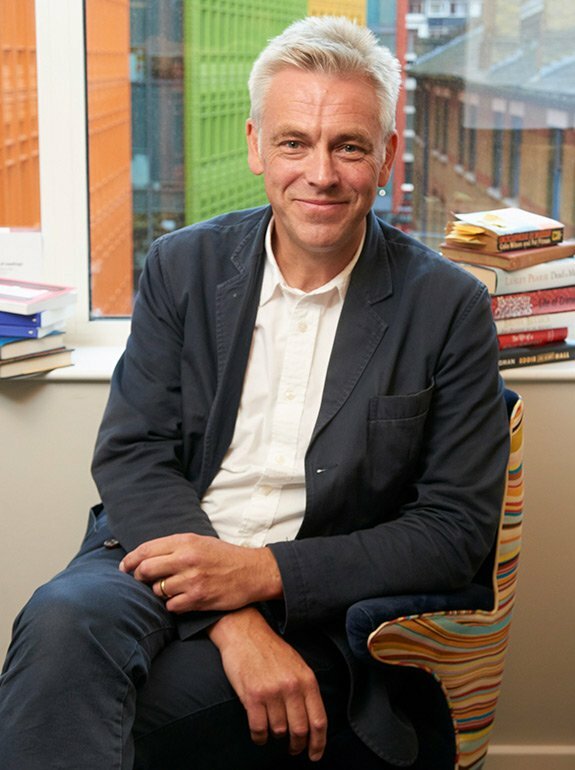 He has appeared as himself on television frequently, including on panel shows such as Have I Got News For You. Brian is a patron of PHASE Worldwide, a charity that works to improve education, healthcare and livelihoods in remote areas of Nepal. 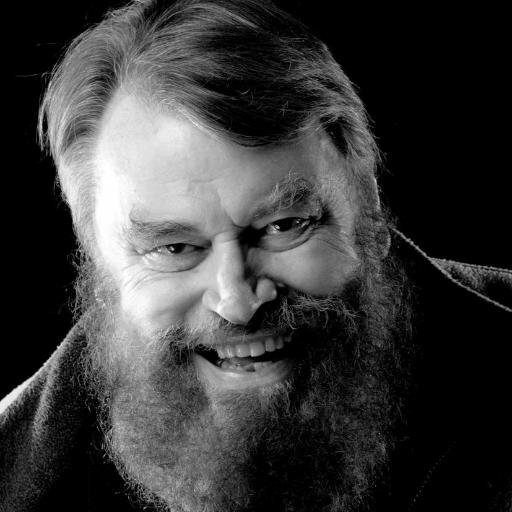 Join the legendary @brianblessed in Bristol at @tftheatres on 7th June as he returns to one of his favourite cities for an intimate night of entertainment to raise funds for PHASE Worldwide. Tickets are selling FAST so make sure you don't miss out! Pre-order your copy of the Flash Gordon feature doc LIFE AFTER FLASH from https://t.co/n8zSWPC5Au now! A beautiful and fun celebration of FLASH GORDON! I can't wait for my first date of the 2019 tour in Chester. See you soon! I'm very proud of my daughter's show. Here she is talking about the play and #mental health (AND ME!!) On London Live. Talked about this @RadioX @ChrisMoyles Proud to be producing this show! ‘Realmslayer’ is the most exciting project I have worked on in years and playing ‘Gotrek’ fired my imagination with wonder.